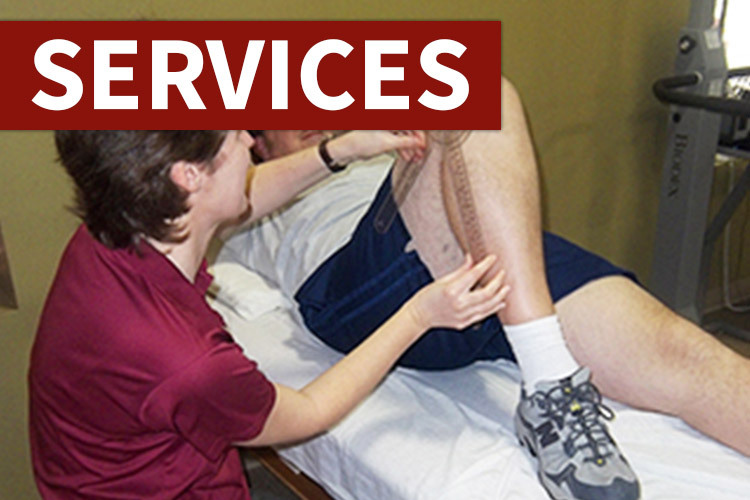 It’s your choice where you go for physical therapy. 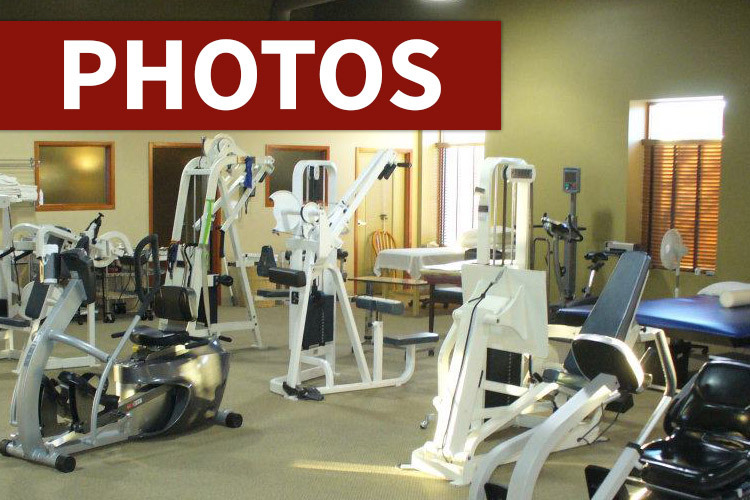 Choose the best – choose City Center Rehabilitation! 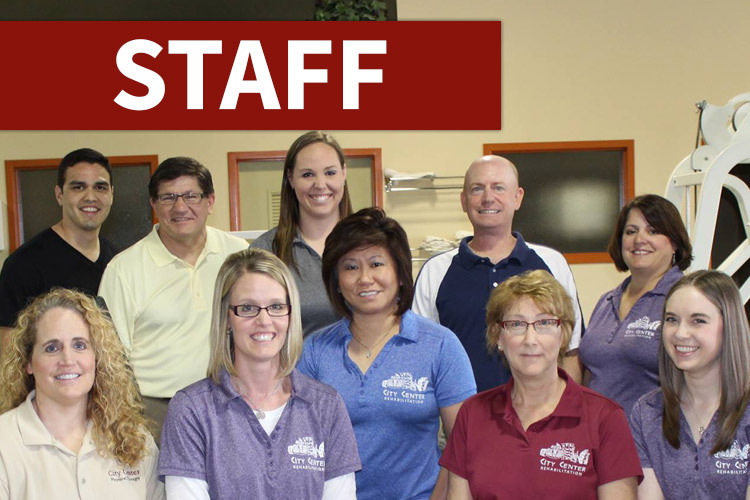 City Center Rehabilitation is an Outpatient Rehabilitation Clinic located in Peru, IL. Our Mission is to provide top quality Physical Therapy, Aquatic Therapy, Aquatic Therapy, Sports Medicine, and Industrial Rehab. 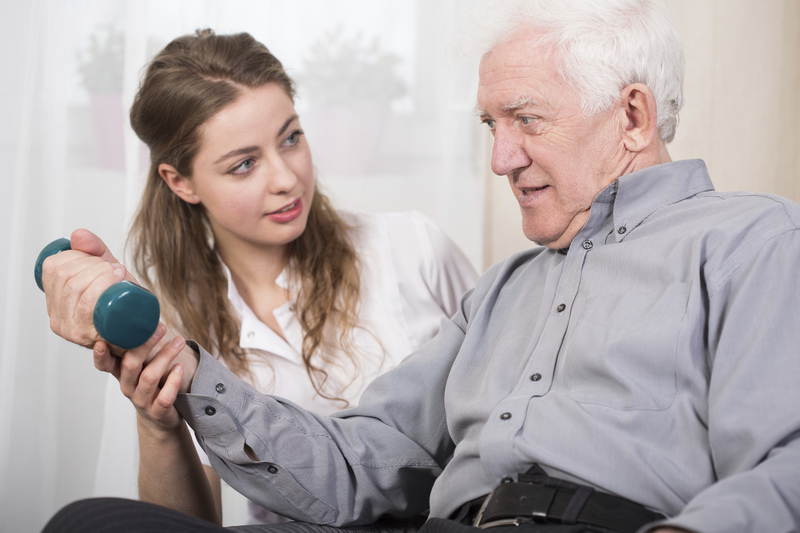 We provide individualized one-on-one care to our patients.